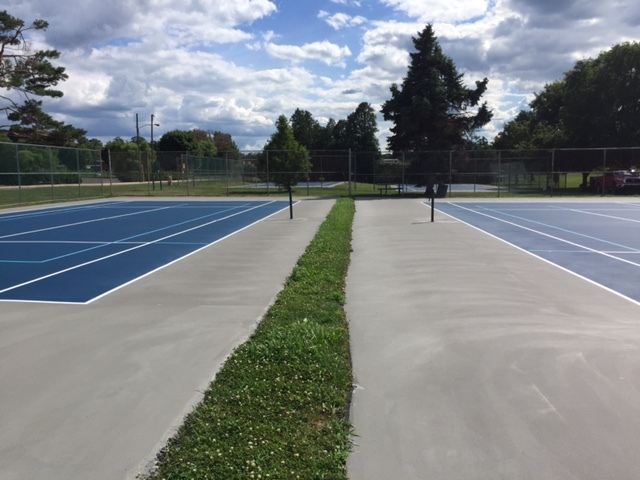 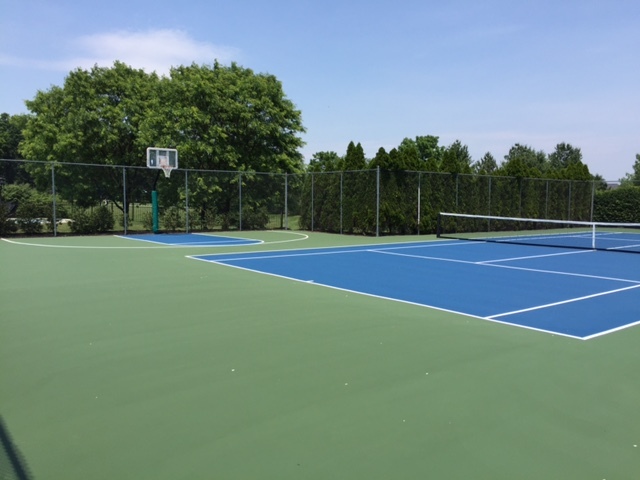 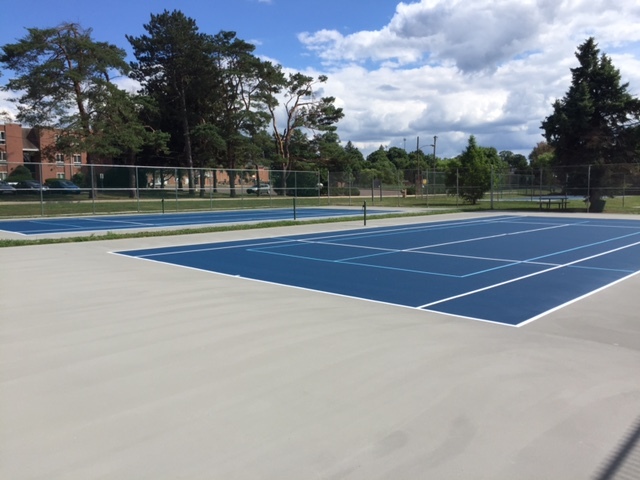 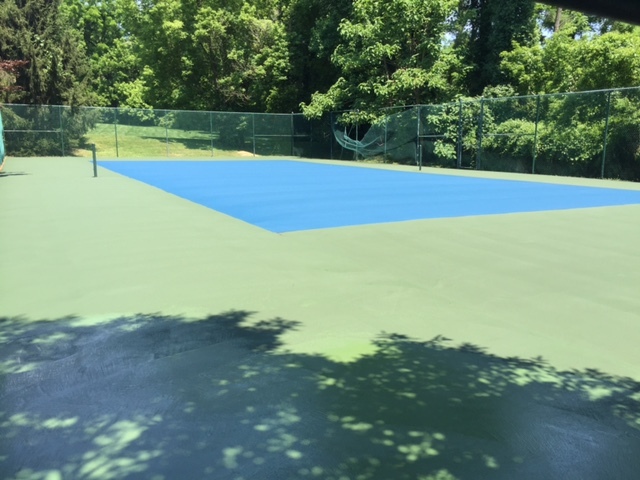 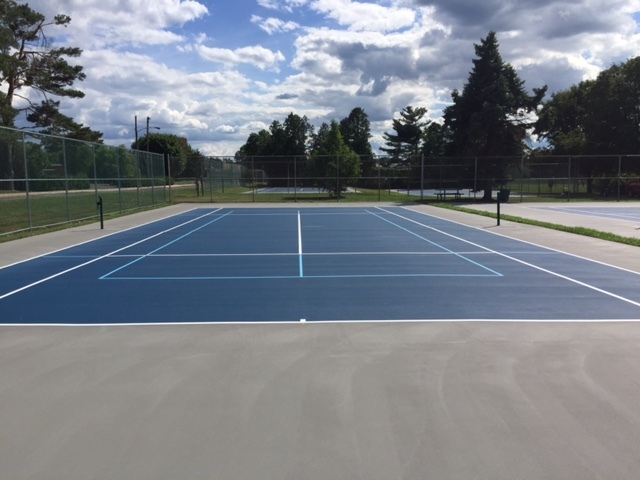 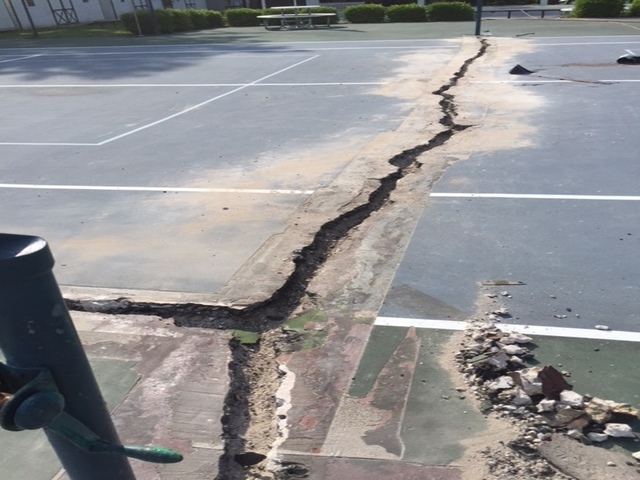 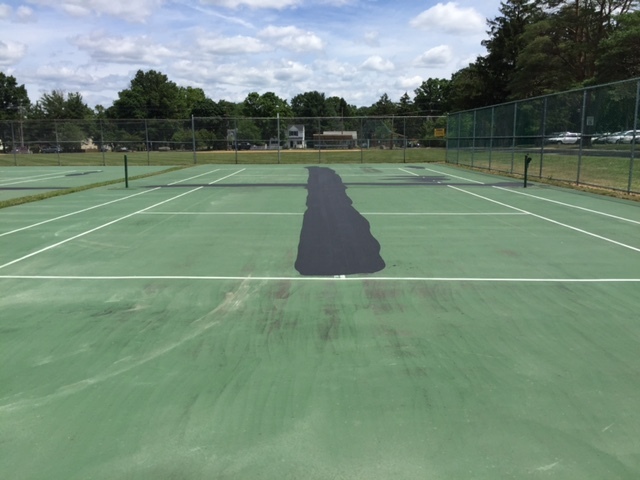 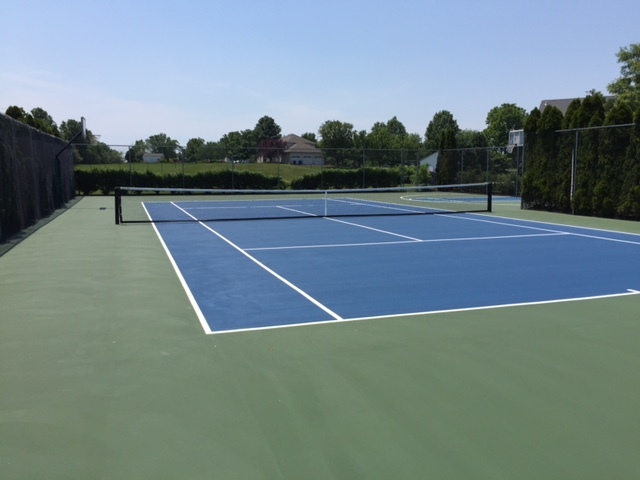 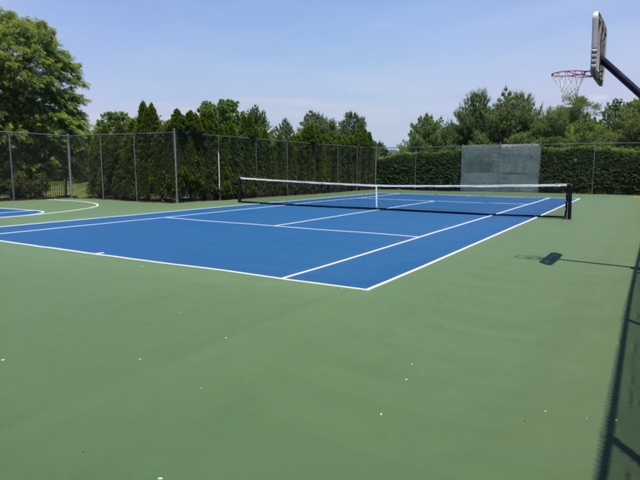 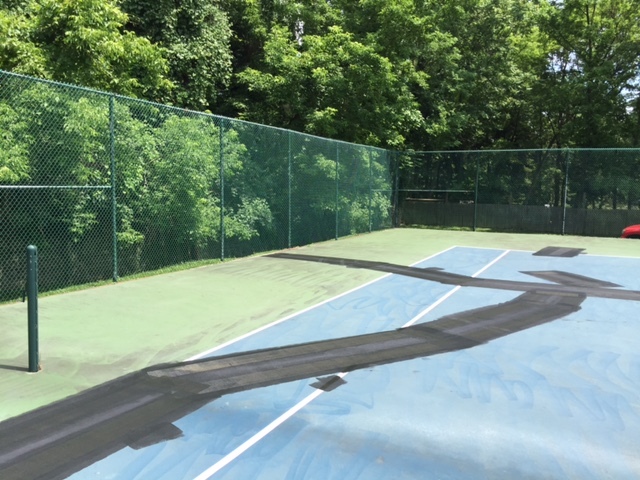 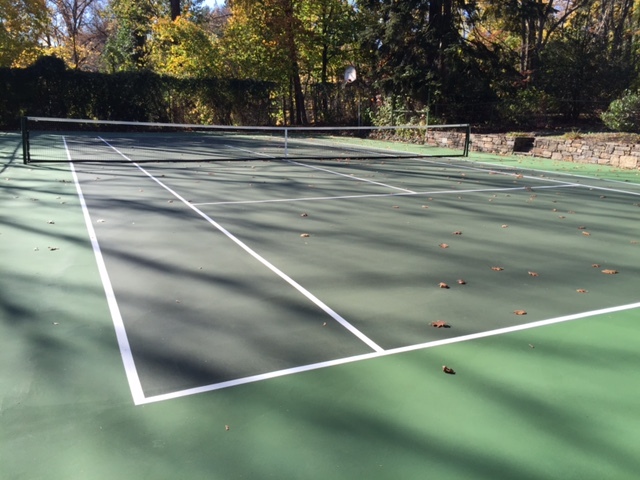 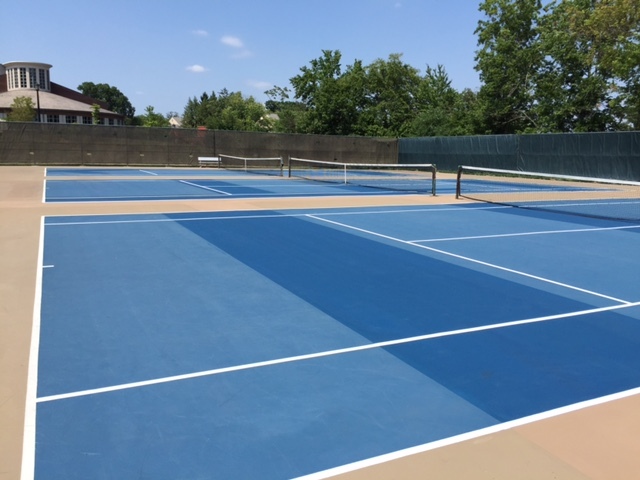 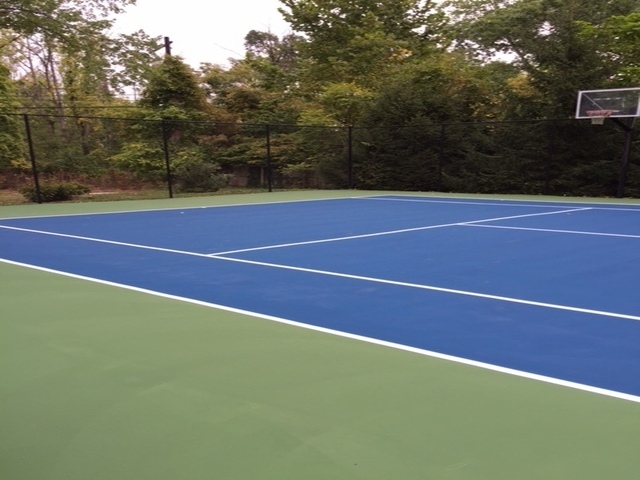 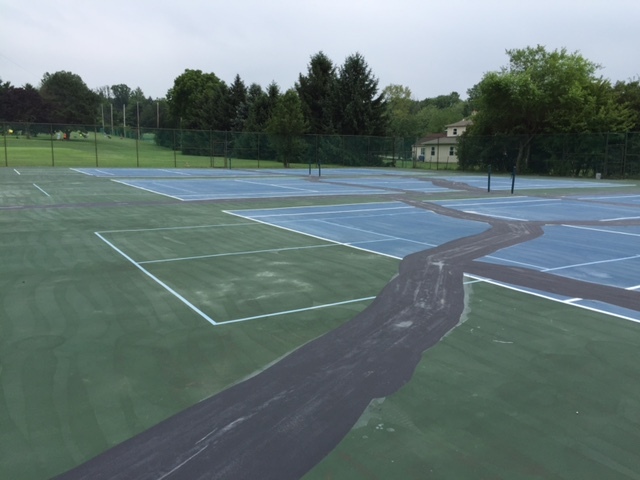 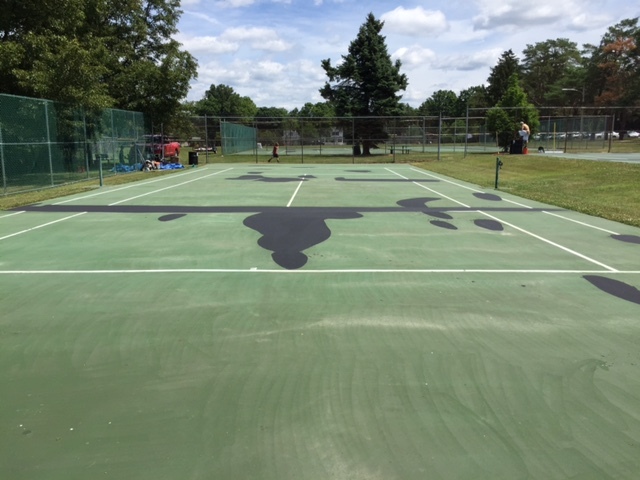 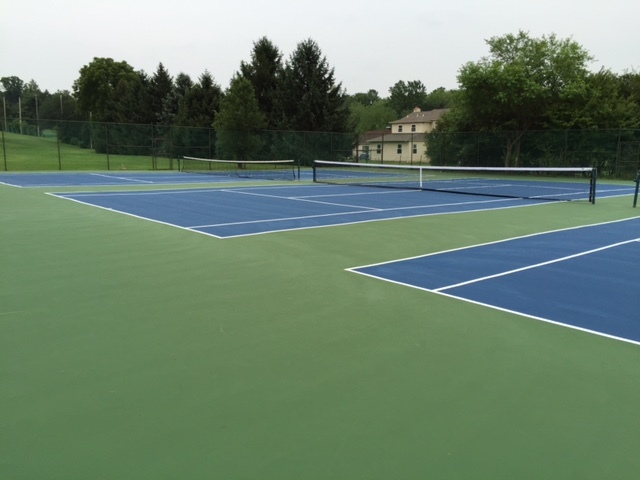 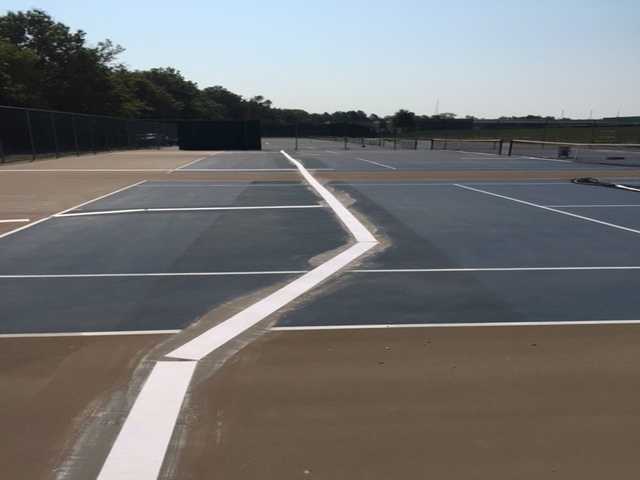 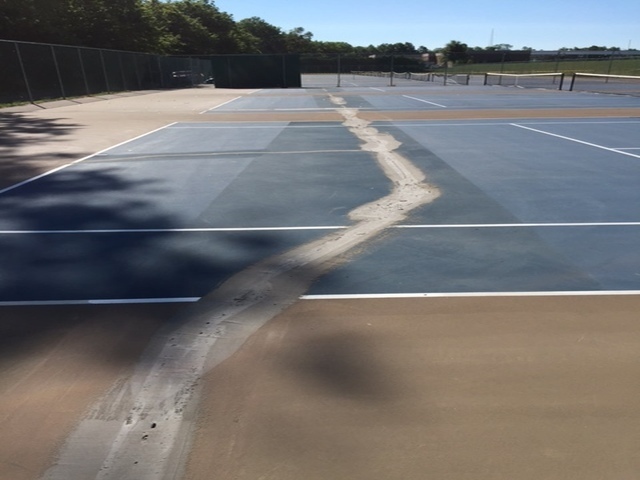 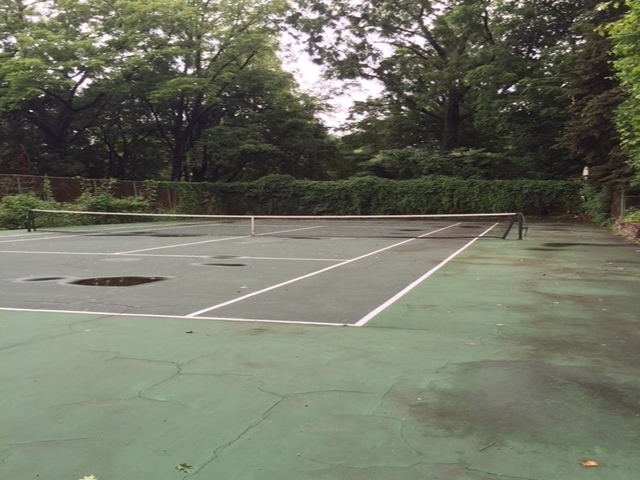 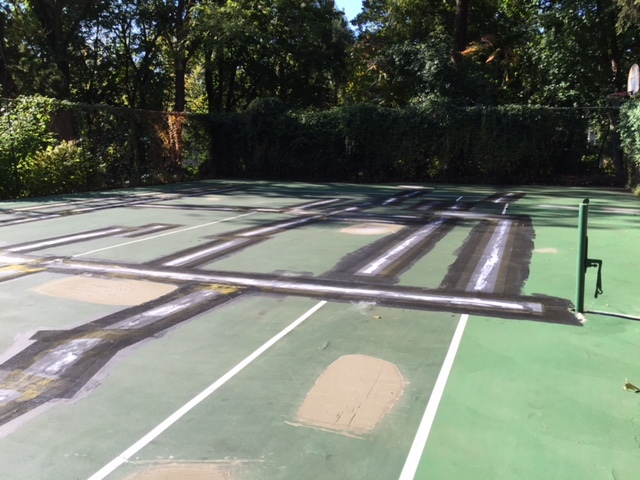 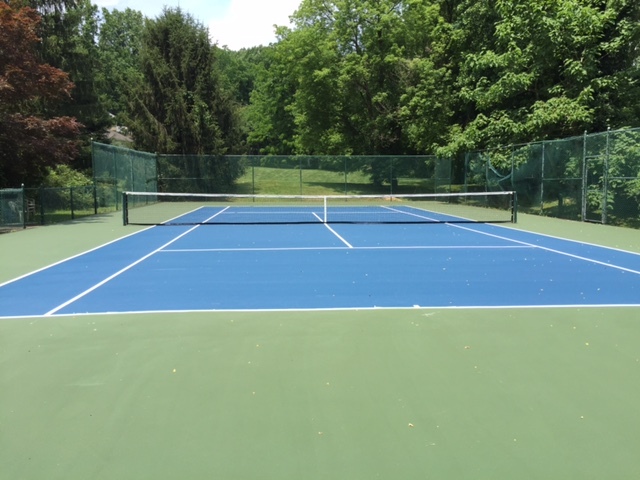 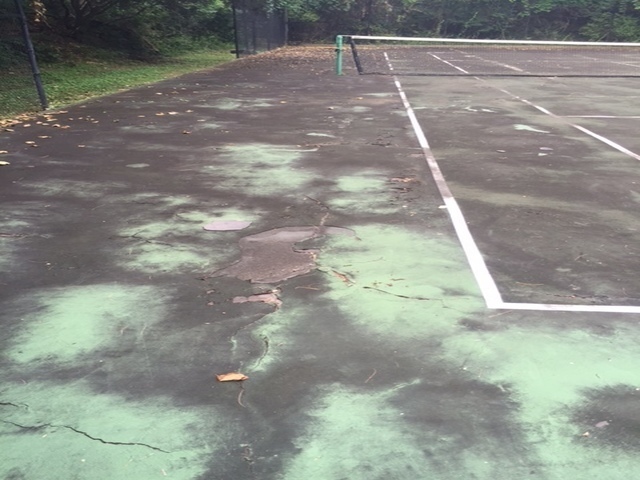 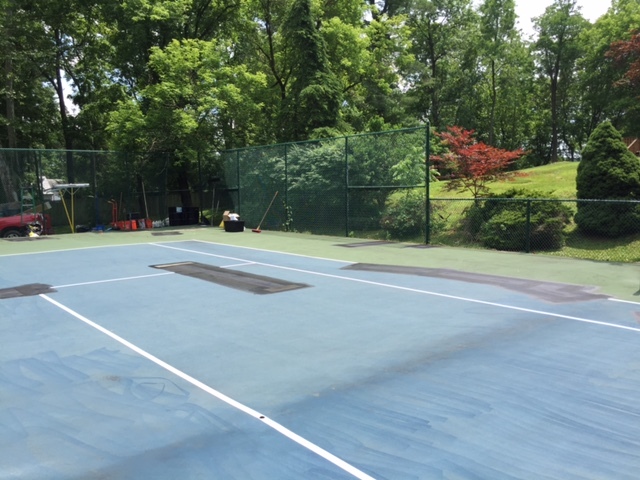 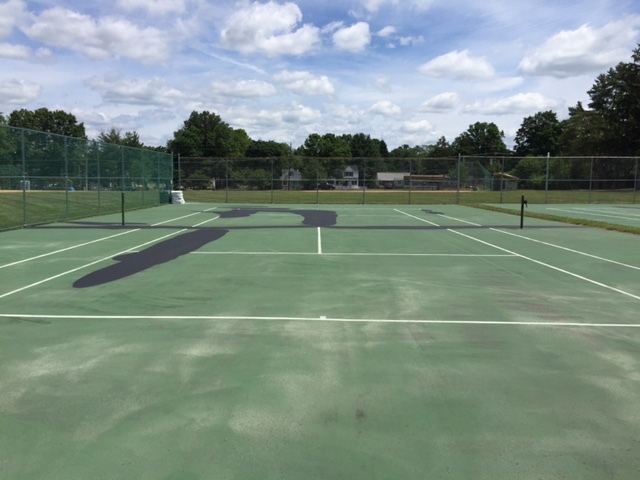 With over 10 years experience resurfacing tennis courts and other sports surfaces, we can provide the finishing touches on your new tennis court or make your older court look new again. 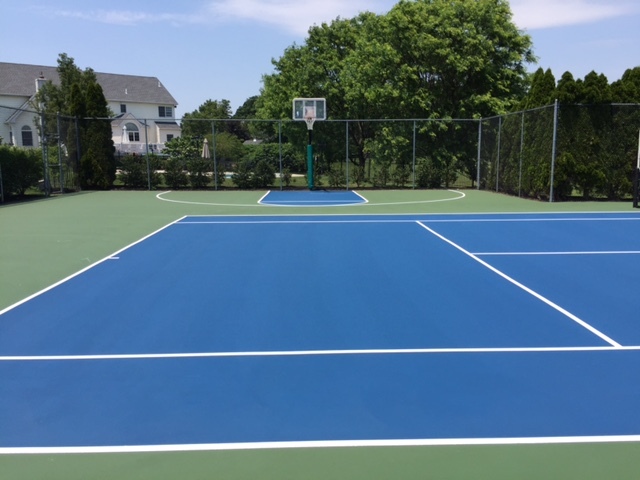 We specialize in all aspects of sport surfacing, from pressure washing and crack filling to complete court resurfacing. 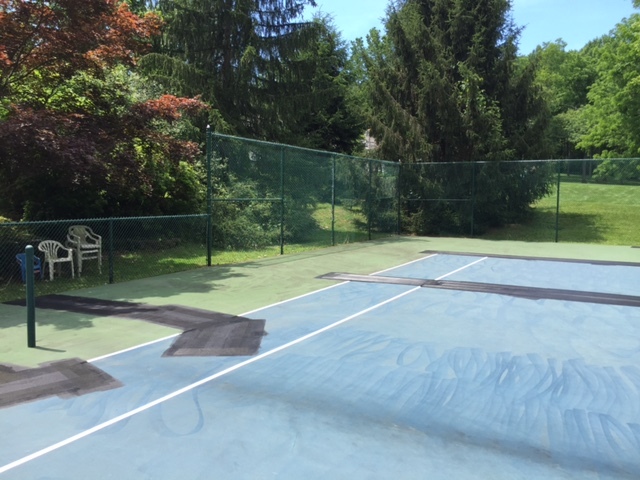 We service the Eastern Pennsylvania and tri-state area (Eastern Pennsylvania, New Jersey and Delaware).